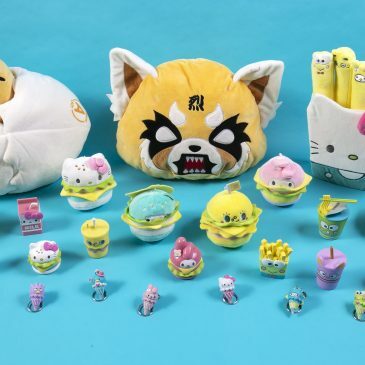 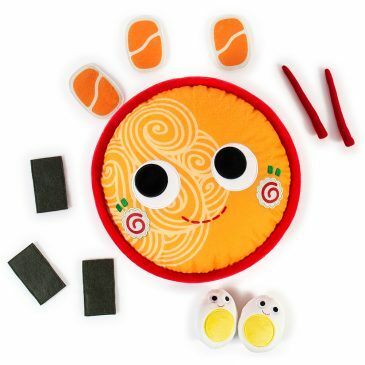 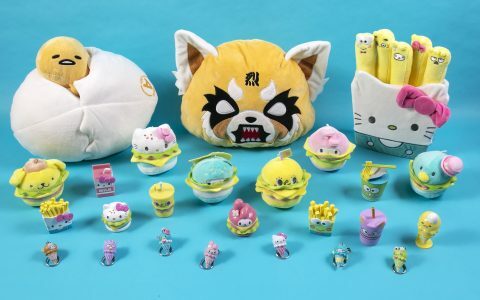 The Kidrobot x Hello Sanrio Capsule Available Online Now! 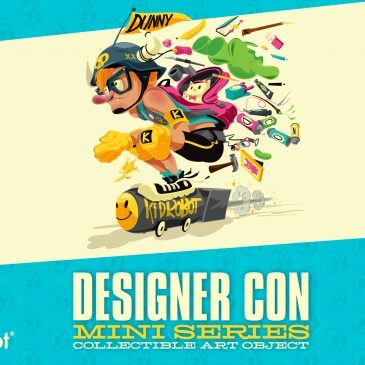 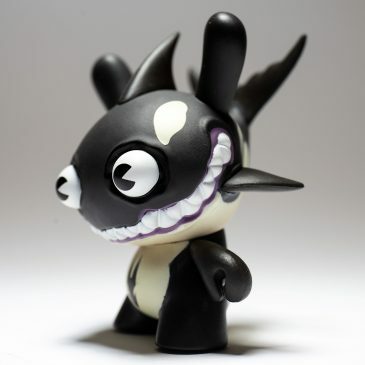 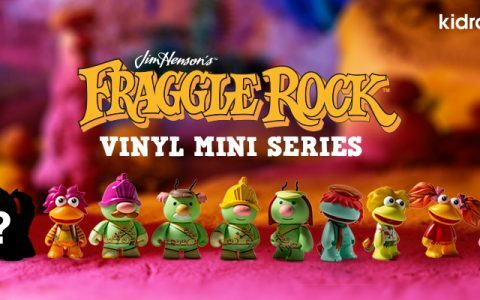 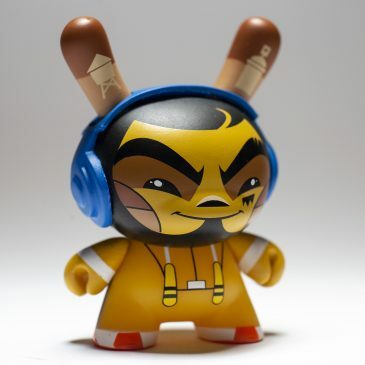 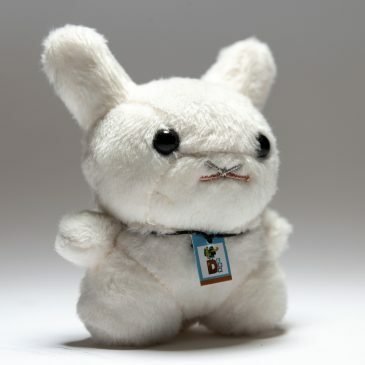 Kidrobot x DCON Dunny Artist Mini Series Available Online Now! 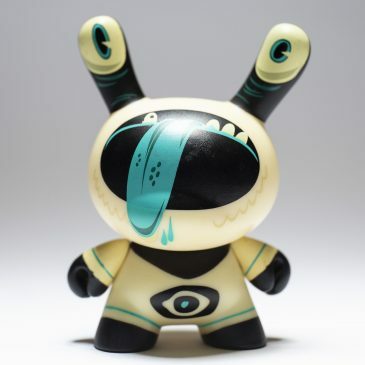 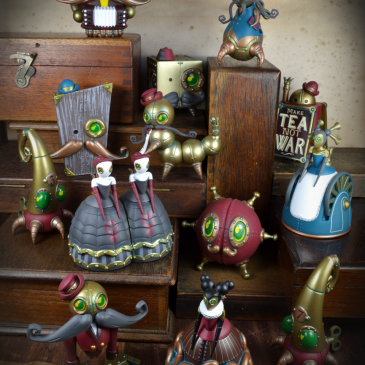 Kidrobot X The Mechtorians Mini Art Figure Series by Dok A Online Now! 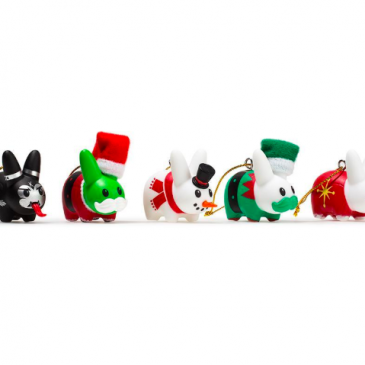 Kidrobot Holiday 3″ Dunny By JEC Available Online Now!